This is a Father and Son business with guaranteed work! 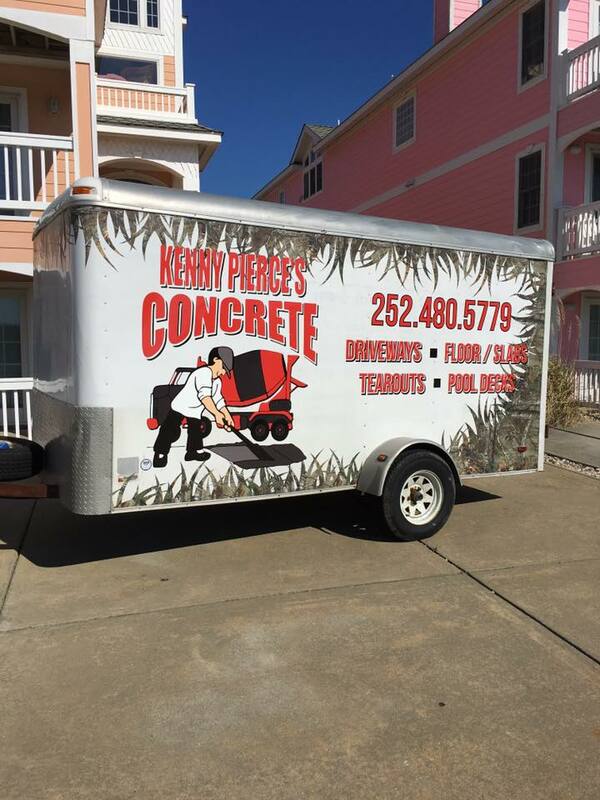 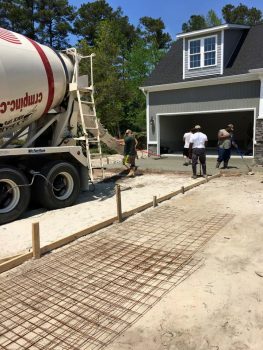 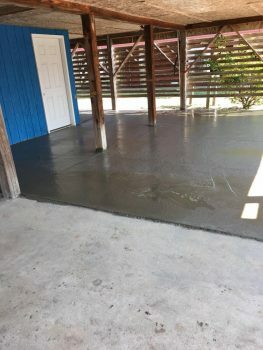 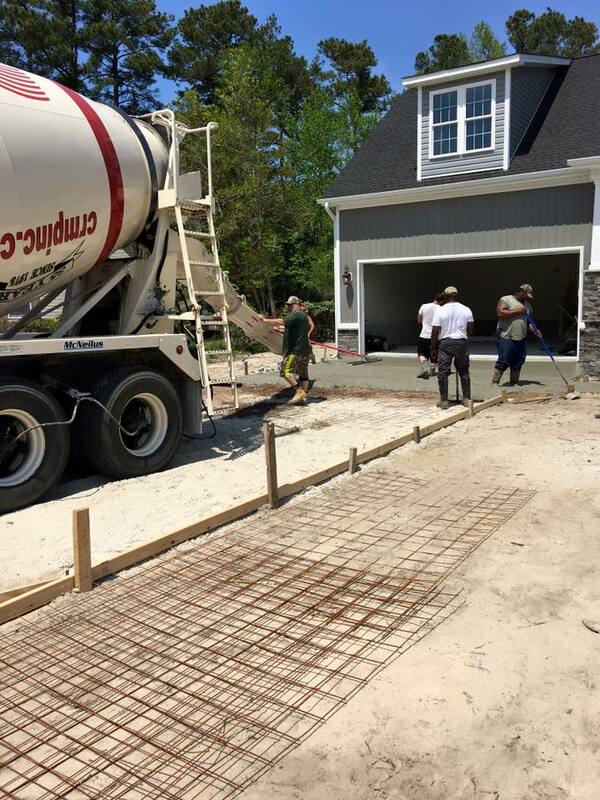 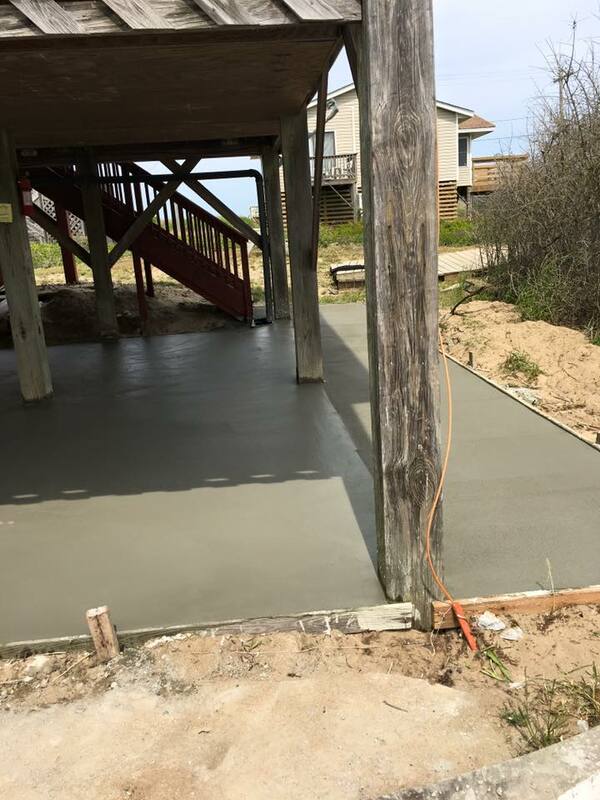 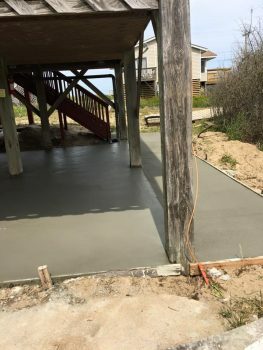 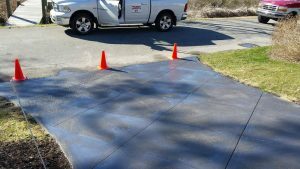 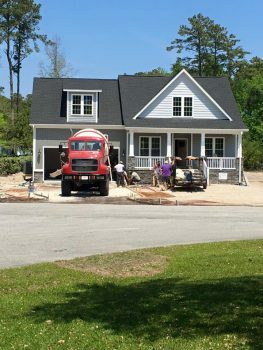 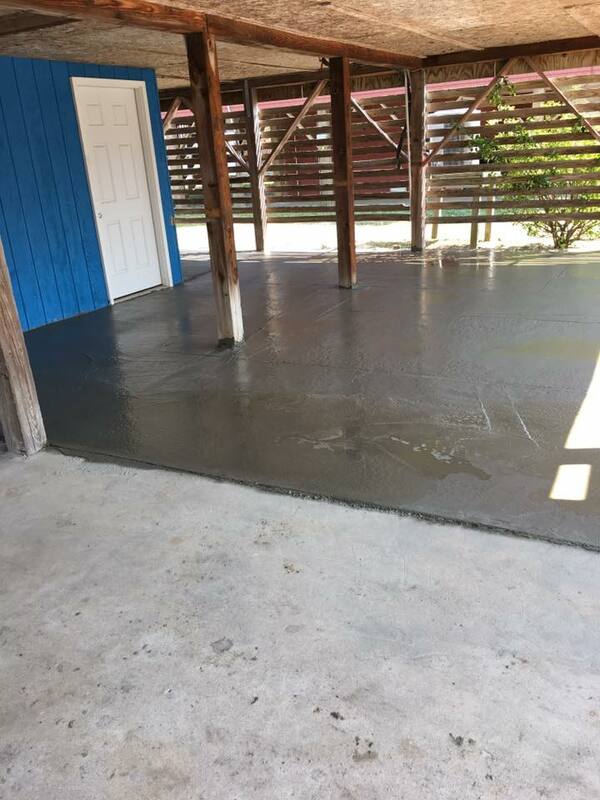 Hundreds of satisfied property owners have relied on Kenny Pierce’s Concrete for their concrete needs. We specialize in Pool Decks. 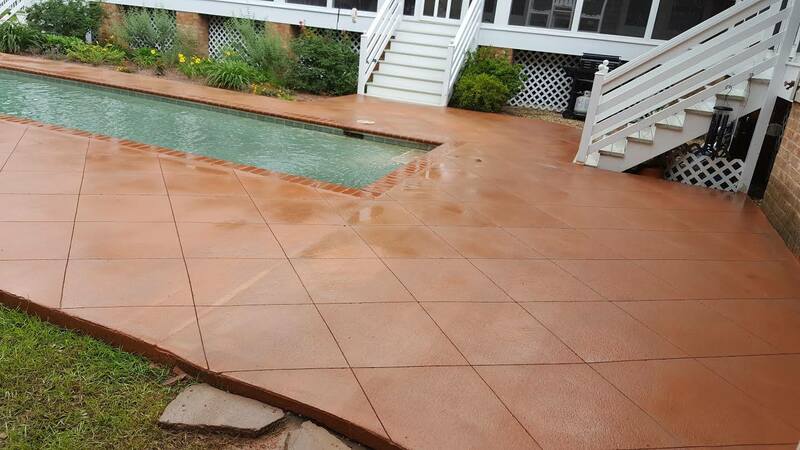 If your pool deck has undermined, cracked or settled you might need it repaired or tore out and replaced. 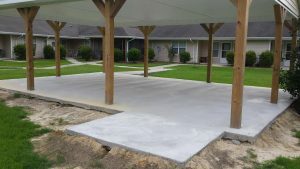 We give fast, free estimates!